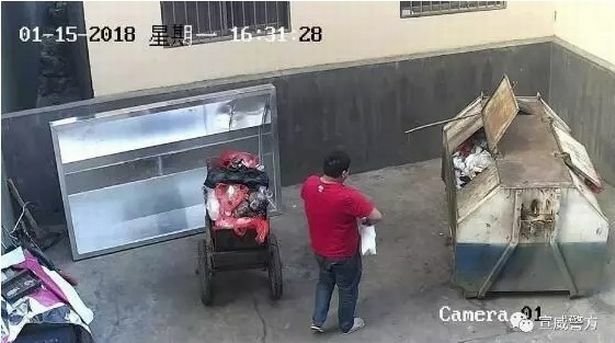 A father has been filmed putting his two-hour-old baby into a disgusting looking dumpster – but fortunately it wasn’t just cameras watching and the child was saved. The baby was born in traumatic circumstances after the man’s wife went into labour at home at only eight-months pregnant, reports The Mirror. A premature birth is a scary thing at the best of times, but at home is another level of complication. 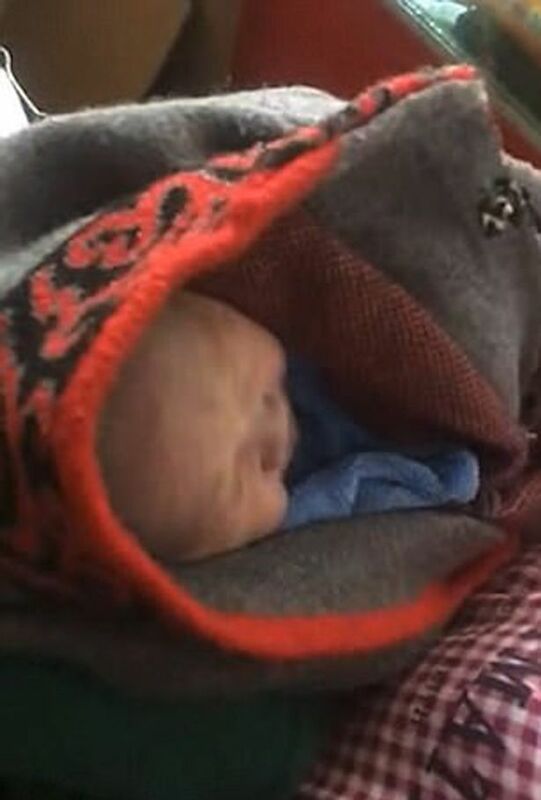 The man from Xuanwei, China, placed the newborn on a bed and immediately rushed to care for his wife. According to local police he didn’t return to the child for two hours. When he finally was able to return to the young child they had turned purple, which he believed meant they wouldn’t survive. Instead of seeking medical attention the dad wrapped up the baby girl, put her in a paper bag and placed her in a dumpster. It was just 10 degrees celsius outside. 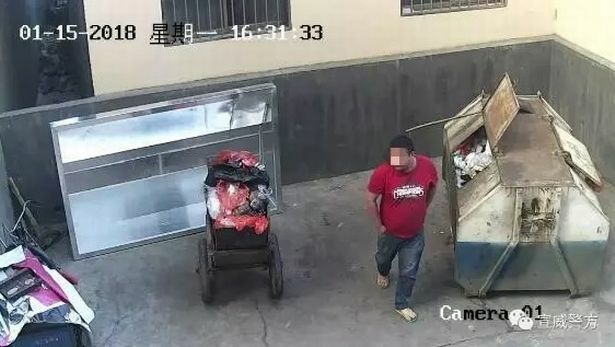 Fortunately for the child an elderly woman rescued her from the bin and comforted her to keep her tiny body warm. 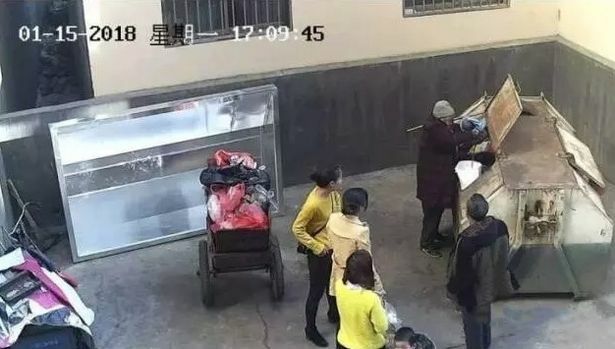 After being rescued the hours-old baby was finally taken to hospital, where she was found to be in good health – contrary to her father’s assumption. Young babies can turn purple if they are cold, the Yuman Daily newspaper reported. 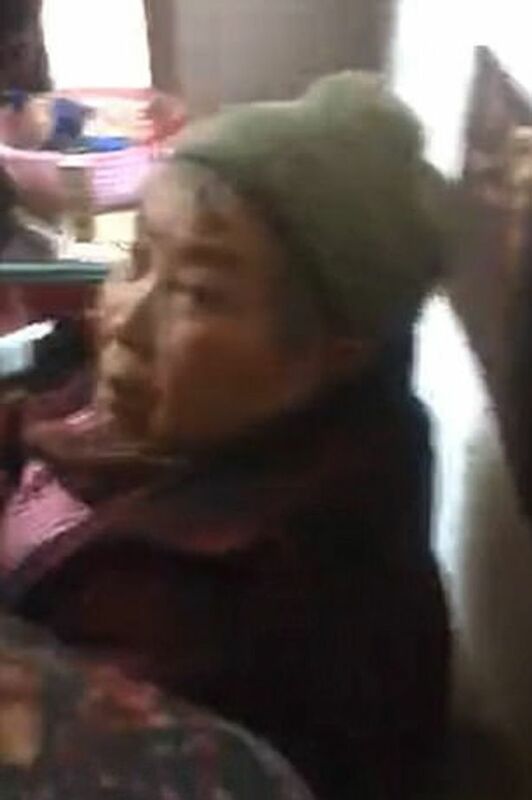 The child’s parents have been arrested and the girl has been taken to an orphanage. A bittersweet ending after a tragic start to life. I don’t think anyone can argue that the father showed a remarkable lack of compassion and might not have been a great parent. However, who can tell how anyone would react in such a traumatic and scary situation as a premature home birth. We can only hope that the orphanage can find a safe home for the young girl so she can have a normal life after having narrowly avoided tragedy thanks to the caring nature of a passing lady.